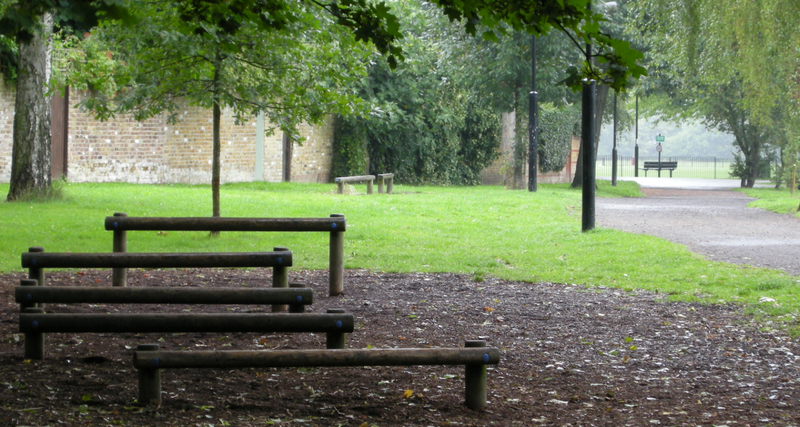 Residents of south London can take advantage of these lovely green spaces to tone up, lose weight and get fit. We love the vibe down in the leafy parts of Wandsworth. And a Muddy Plimsolls personal trainer can meet you at your home and accompany you to the park for an energising personal training session. Try us out with a single, Initial Assessment Session. When you’re sure that you’d like to start personal training with us, you can dip your toe in the water with a Premier Training Plan, or commit to twice a week with an Optimum Training Plan, or choose our most intensive experience with the 12-session Max Training Plan. When you train with us, you’ll get unparalleled service, including: our unique ‘Bookings Angel’ to make your life easier; our ‘Coach-on-Call’ for motivation on and off the field.